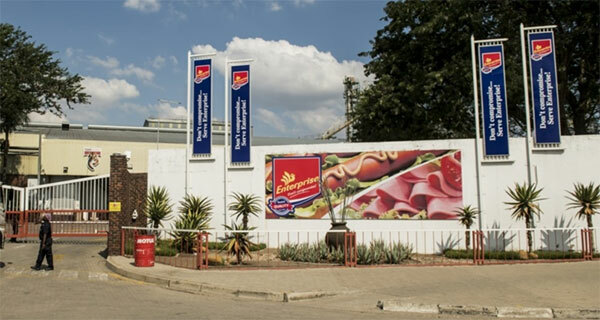 Tiger Brands, the owner of Enterprise food products such as polony, viennas and Russians, has kept the factories closed in the aftermath of the listeriosis outbreak but said preparations for their reopening were “advanced”. This follows health minister Aaron Motsoaledi’s announcement on Sept 3, 2018, that the listeriosis outbreak is officially over. The announcement could see Tiger Brands make moves to restore lost credibility and reopen its production facilities in a bid to claw back market share. Following the outbreak of the deadly listeriosis in March 2017, Tiger Brands recalled ready-to-eat chilled processed meats and closed four meat-processing facilities. The recall and related costs amounted to R365m, according to the company. Tiger Brands also incurred a loss of about R50m for every month of ceased operations. “We have not calculated any impact on brand perception,” the company said. But following the government’s announcement, the company said plans to reopen the three factories and an abattoir are advanced. It is liaising with the national department of health to ensure alignment and collaboration ahead of reopening the facilities. “We have been working very closely with the local municipalities who are responsible for issuing the relevant operating licences and we hope to make an announcement in due course regarding the resumption of certain production activities,” the company said in a statement. Tiger Brands said it had worked closely with national and international listeria experts to get to the bottom of the listeria detection at its Polokwane facility and had implemented suggestions for improvements. In related news, Tiger Brands says it highly doubts that it will ever know the origin of the listeria bacteria at its facilities. Tiger Brand’s Mary Jane Morifi says that they have enlisted the services of local and international experts in a bid to find how the listeria bacteria ended up at its facilities, but these efforts have not been successful.